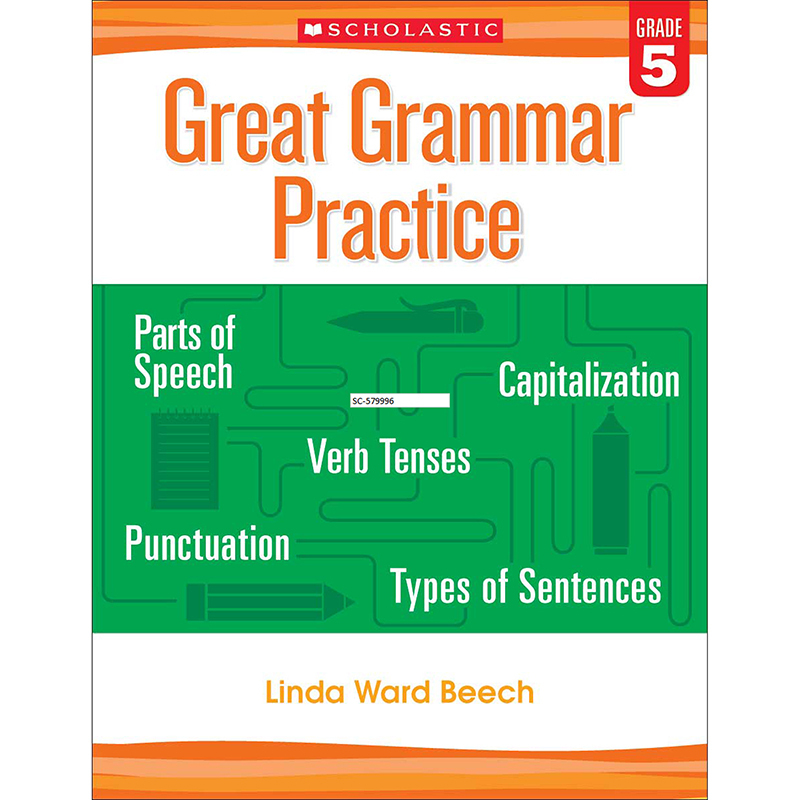 This resource features ready-to-go reproducible pages that target key grade-level grammar topics—parts of speech, verb tenses, capitalization, punctuation, types of sentences, and more! Each activity includes quick teacher tips, but because most students will be able to complete these exercises independently, they are perfect for seat work or homework. Solid practice that helps reinforce the grammar skills students need to succeed—and meet higher standards.